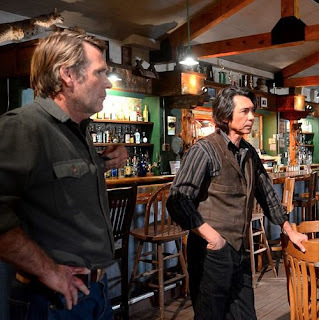 I recently finished watching the last season of Longmire, a show that I believe only got better when it moved to Netflix. A & E cancelled it, despite good ratings, because it did not directly appeal to the 18-35 age demographic. The writing and plot development improved as the show started focusing more on major themes and story lines and not story-of-the-week subplots. While the show's general premise is typical cop show fare, the strong characterization and settings give the show a primacy over other similar procedurals.